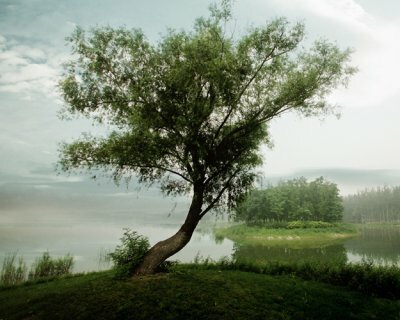 Today we are featuring some uniquely beautiful gardens located all over the world, Enjoy! 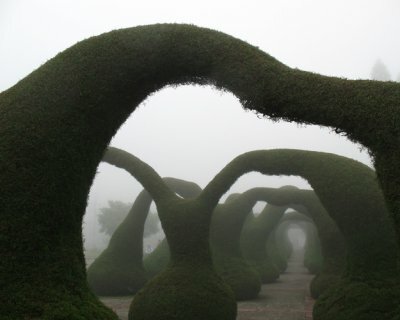 Design For A Beautiful Life : Topiary Gardens at Washington Old Hall, Tyne & Wear, U.K. 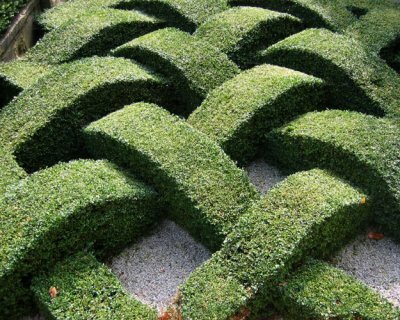 This charming lattice pattern appears to curve up and under perfectly, which is a very unique technique you don’t see very often in gardening. This topiary garden is located in the greenery in Washington Old Hall, an English manor house that was an ancestral home of George Washington. 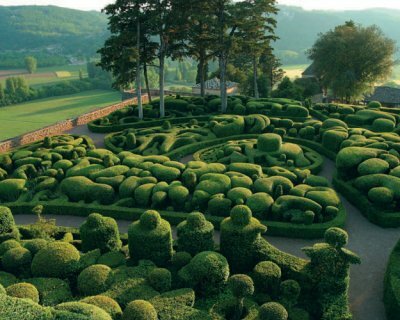 Located on a cliff that hangs over a river, the grounds of this French Revolution-era chateau hold 150,000 boxwood trees, artfully organized to create winding pathways and labyrinths for visitors to enjoy. Viewed from above, the beautiful, rounded boxwoods have a cobblestone effect–an enchanting departure from the tailored, geometric lines of many French gardens. 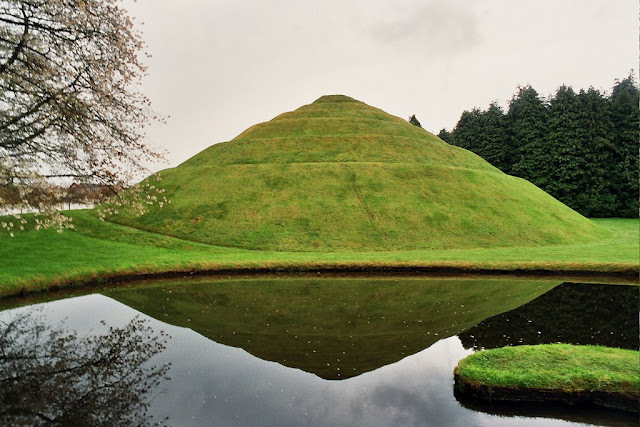 Based on mathematics and science mixed with nature and man-made lakes, the Garden Cosmic Speculation was built in 1989. 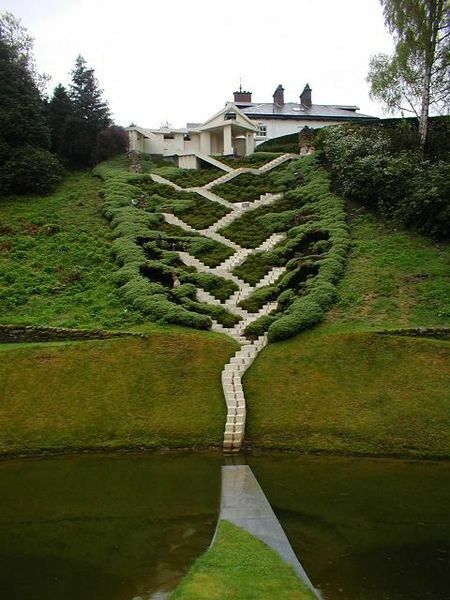 It is a private garden built by Charles Jencks and his late wife Maggie in Portrack House, Dumfries, Scotland and has been called by some “the most important garden in the 21st century”. 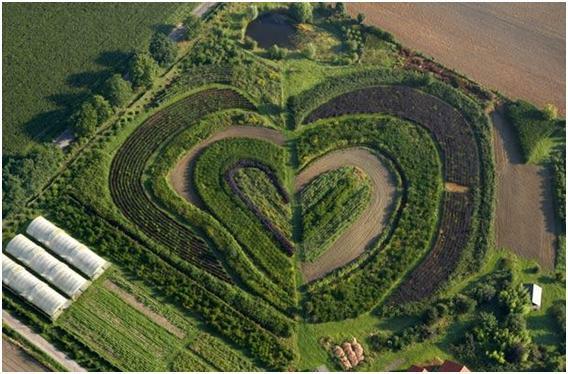 To show our love for fabulous gardens this last post is a garden located in Waltrop, Germany design in the shape of a heart!